What it is and how you can sell on the ideas it showcases? Driven could be produced as an actual product - or you can simply take from the ideas it showcases. These ideas work as well in a stand-alone supplement as they do in an in-paper Motors section, so we've produced both a 32-page sample supplement and a 16-page sample in-paper Motoring section to show you how. In both, our goal was to incorporate our five main editorial platforms (Dealer Preview/Used Car Model Guide/New Car Road Test/ Family View / Customer Testimony) into a content-rich product with relatively low editorial pagination (around 22%). And create a product that, while increasing readership, can realistically increase revenue by up to 30%. Every square inch of this product generates revenue - about 22% of it editorial with support ads / 25% direct sell advertorial initiatives / 5% sponsorship / 48% ads. That can only be achieved by completely dispensing with press release & filler material and by building in local coverage - more local coverage - into a fixed but more accessible and saleable framework. Such as that demonstrated here. 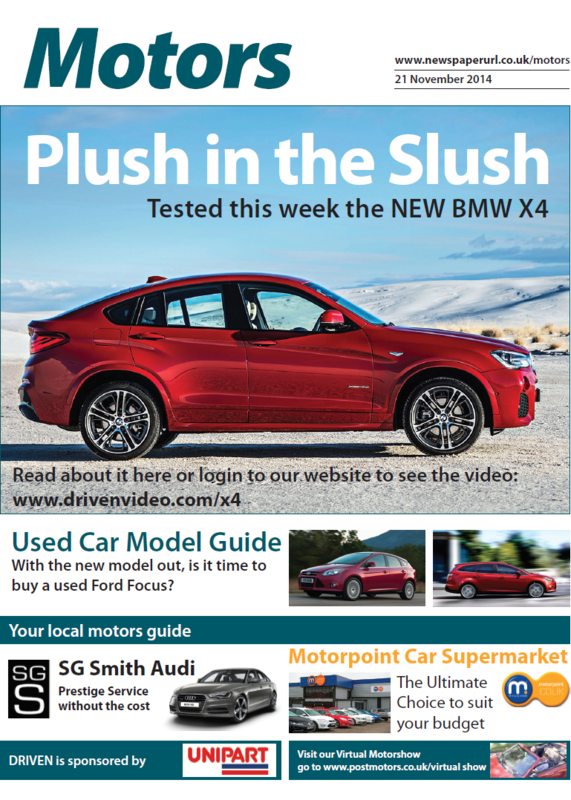 Click to view our sample motoring supplement.